Hi there! 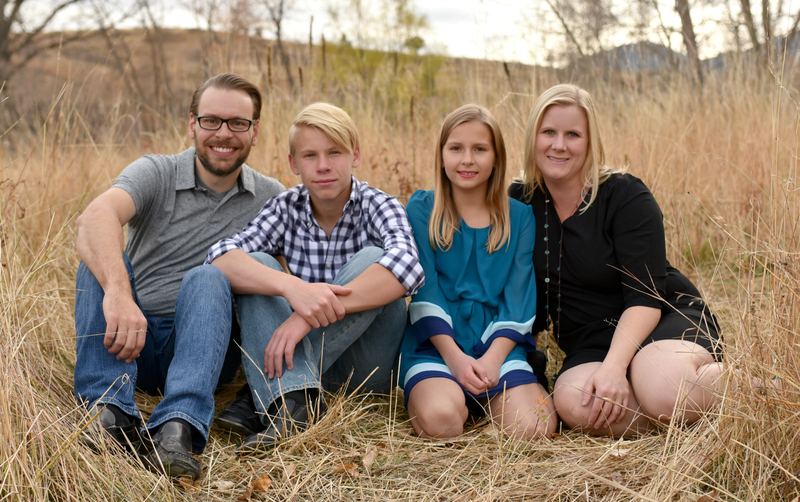 I’m Rebecca from My Girlish Whims and I’m so excited to be over here at House of Hepworths!!! I’m a 20 year old college girly girl who would rather be crafting then sitting in class any day. 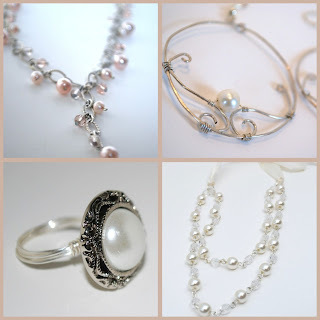 Over at my blog I love sharing my passion for beading, crafting, and general life as a girl!! My dorm room at college has super boring walls so I made this Paper Fan Banner to add some color! I tea-dyed some sheet music and made these paper roses out it. Perfect for a music room or any room really – they have such a romantic look to them! 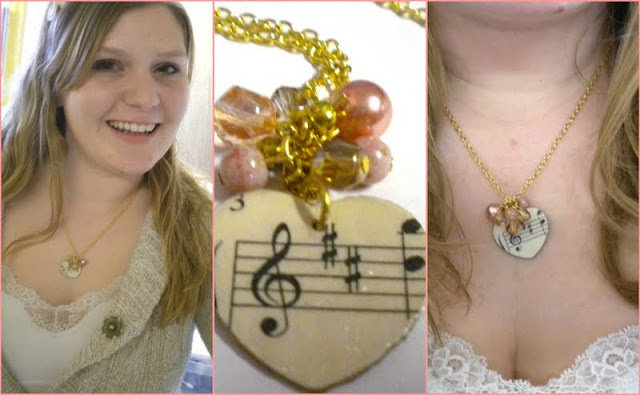 I used some of my left over sheet music to make this pretty necklace with just some mod podge, cardboard, chain, and beads. 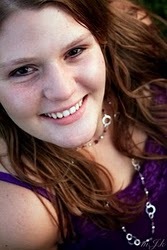 I would be so happy if you would stop by my blog and say hi! 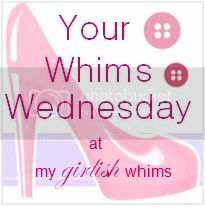 I’d love for you to link up to my link party every Wednesday to show me your girlish whims! Thanks so much for having me here Allison! Hi! I’ve been subscribed for awhile and love it all. I just started a blog dedicated entirely to painted furniture. I would love it if you would take a look. Keep up the great work!